Verona, 10 April 2017 – Sol&Agrifood saw the start of the institutional communication campaign organised by the Ministry of Agriculture to promote extra virgin olive oil. Minister Maurizio Martina chose the International Exhibition of Quality Agro-Foods, that opened yesterday in Verona, to announce of the launch of the initiative at the end of the month. "For us," said Minister Martina today during the official inauguration ceremony for the trade fair, "this event in Verona is a vital occasion for developing ideas and perspectives and launching projects." The testimonials of the campaign - which is part of activities scheduled in the National-Olive Growing Plan - are food blogger Chiara Maci and chefs Antonino Cannavacciuolo and Davide Oldani. "With about 300 exhibitors," said the President of Veronafiere, Maurizio Danese, "Sol&Agrifood is increasingly emerging as a service system for the promotion and internationalization of the best made in Italy produce, along the lines of Vinitaly. Its strength lies in its ability to bring companies and buyers together, at the same time as promoting product culture." "This is the reference exhibition we invest in because it ensures a precise connotation for extra virgin olive oil and all the other Italian agro-foods," - said the Director General of ICE, Piergiorgio Borgogelli. This is why the event appeals to buyers we invite to Italy after selecting them among distributors and high-end retailers operating on the most interesting markets." Bringing trade operators to Italy is just one of the requests highlighted by FOOI - that represents the entire olive oil production chain and, as explained by its president David Granieri, is also a new inter-professional model with a focus on the market. 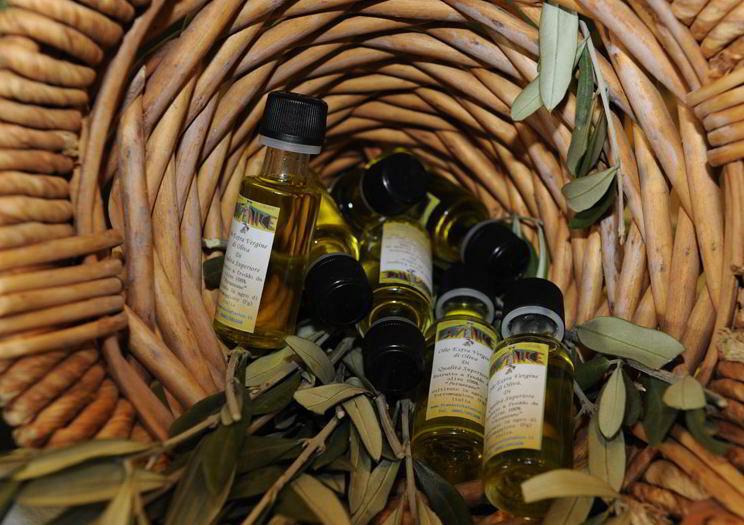 "Having buyers here on the spot," he said, "is an opportunity for story-telling, whereby we can explain - starting from local areas - distinctiveness of Italian olive oil production." In 2016, 56,000 trade operators attended Sol&Agrifood, with 14,000 international from 82 countries. This year, delegations of buyers invited to the show through incoming activities by Veronafiere through joined by an initiative focusing on Taiwan with 15 importers and chefs invited to take part in the sessions of the EVOO Academy dedicated to international visitors about using extra virgin olive oil with the aim of creating ambassadors of Made in Italy around the world..
For the first year, buyers selected through incoming activities will take part in b2b meetings organised with exhibiting companies using the Taste&Buy format. The countries of origin of the buyers involved are: USA, Japan, Denmark, Germany, Austria, Singapore, United Kingdom and France. As a model event capable of ensuring excellent visibility on international markets, Sol&Agrifood occupies a gross show area of about 8,000 square meters. The inauguration of Sol&Agrifood was attended by the Consul General of Morocco, Nezha Attahar, Colomba Mongiello, Vice President of the Parliamentary Commission of Inquiry into counterfeiting and trade-piracy, the Mayor of Verona, Flavio Tosi, and the president of the Province of Verona, Antonio Pastorello.